Wish you all a Fun-full Sunday. 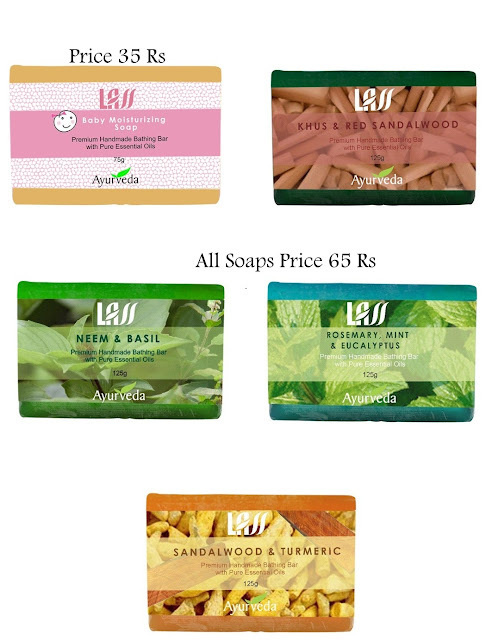 Already I have Introduced you all about Lass Naturals Ayurvedic products. I have reviewed their products long time back. 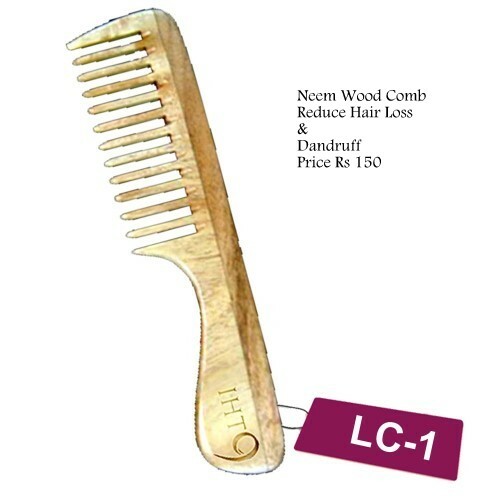 They are mainly Free from Harmful Chemicals like SLS and SLES and Parabens. 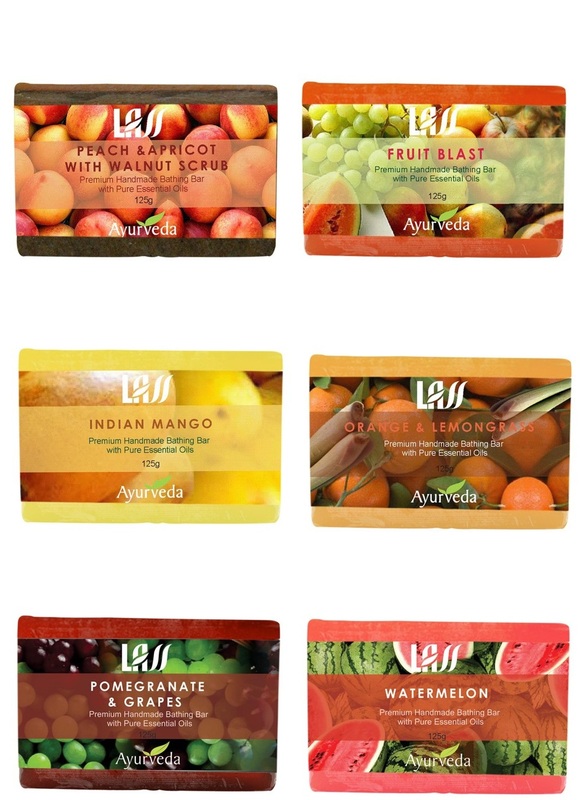 - Ayurveda is a holistic system of healing. The treatment is based on the inherent ability of the human body to rejuvenate, to heal and to restore its natural balance. - No side effects, harmless and non toxic. 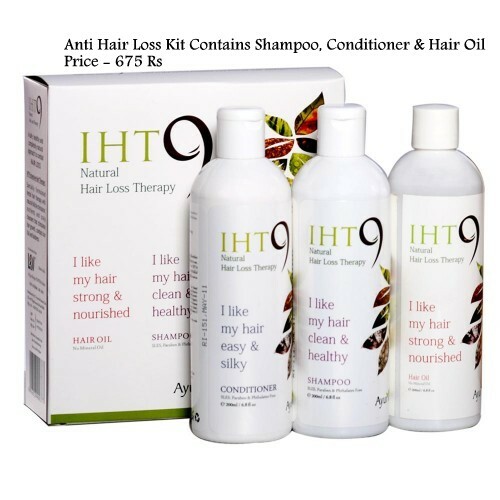 The treatment is done using only natural plants, herbs, fruits and vegetables. - The natural ingredients of Ayurvedic treatment are based on the same biological principles as the human body. This is why the human body responds extremely well to natural substances, while it has an in-built resistance to synthetic ones. - Ayurveda is the most ancient medical system with extensive documentation and an impressive record of safety and efficacy. 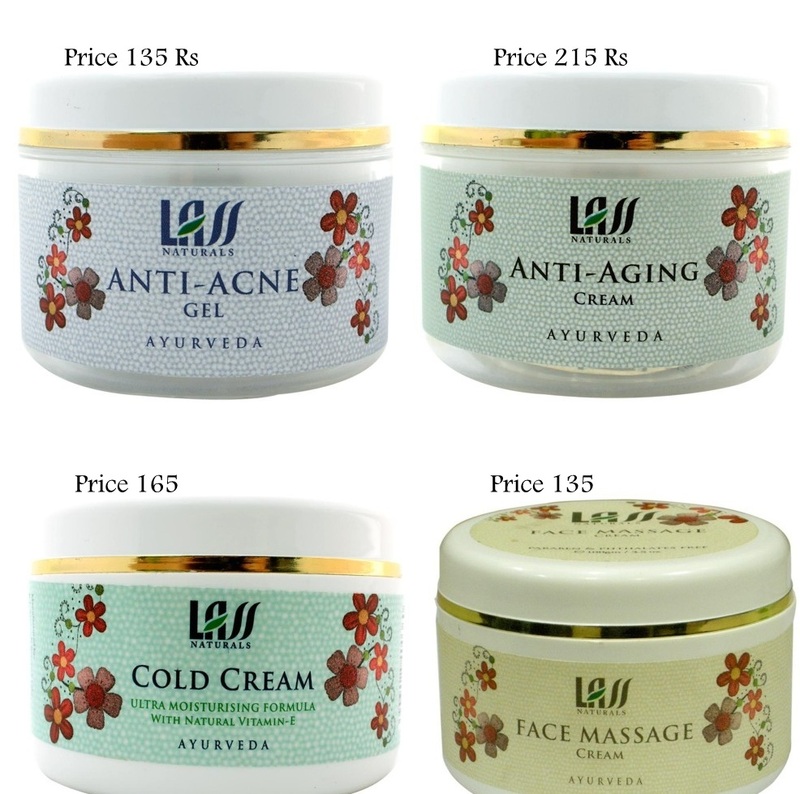 - Ayurveda focuses on 'prevention is better than cure'. - Ayurveda is a way of life and brings you closer to nature and even divine energy. Lass Naturals provide Free Shipping on all online orders of Rs.250/- or more. 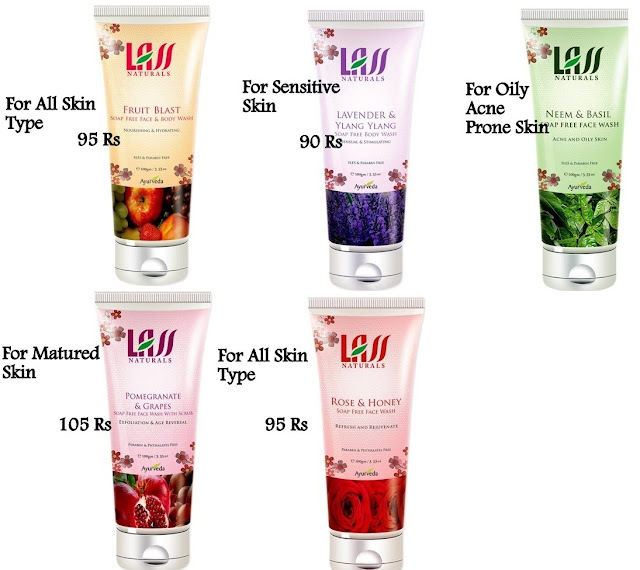 For Orders below Rs.250/-, shipping charges of Rs.40/- will apply. 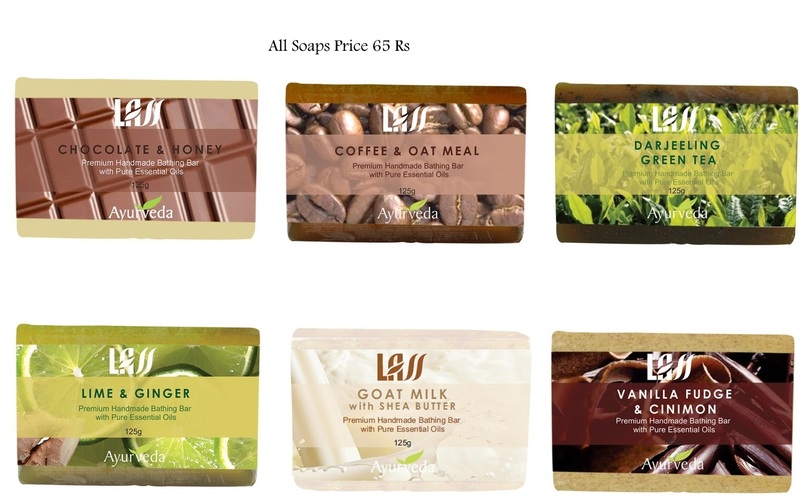 For COD orders we offer free shipping on order amount above Rs.500/- or more. Otherwise shipping cost of amount Rs 60/-will apply. 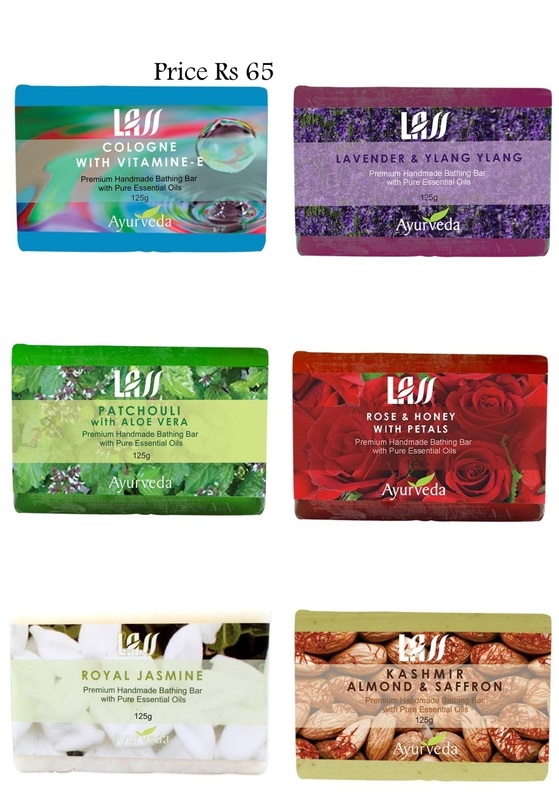 Will you please review the lip balms added here.